Fernandough feat. 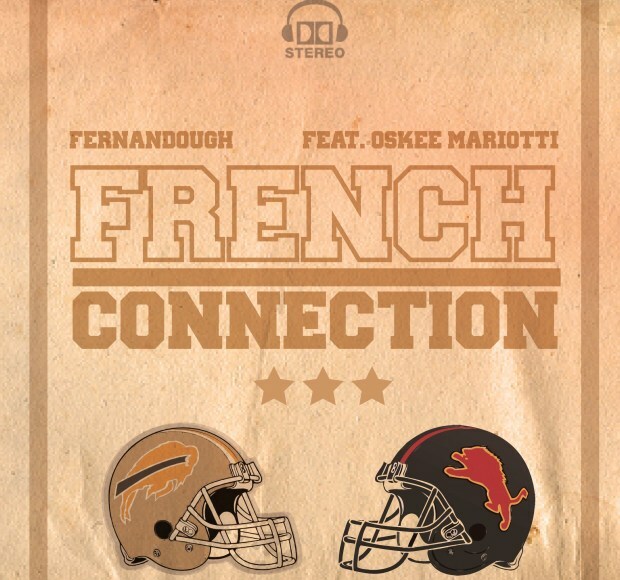 Oskee Mariotti – French Connection [DOWNLOAD] – Be Fearless. Be Flagrant. A nice follow up to the group’s High Beam official video premiere two weeks ago today, Buffalo soldier Fernandough, of SevenOneSixMG, team’s up with Detroit playa Oskee Mariotti for one of the tightest collabs to-date. Album placement for this single, currently unknown, but it will be on Fernandough’s upcoming solo project. Exclusively on Flagrant City. Enjoy the sounds below. Artwork by JVZZI | kingjazzi.com.